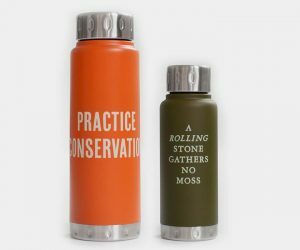 Motivation and hydration are equal partners when it comes to sweating it out in the gym, and Izola Water Bottles are your very own thirst-quenching personal trainer. Choose from a 10 or 25oz container emblazoned with a host of encouraging slogans to get that blood pumping. Should you get too carried away the double stainless steel casing can take quite the beating while ensuring your drink stays hot or cold. Take it from GearCulture, gear protection don’t come much more perfect than the Pelican Personal Utility Ruck Case range. 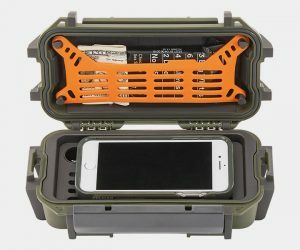 The three-strong collection comprises strong boxes that are crush proof while fending off everything from dirt to snow to water thanks to a rubberized exoskeleton adorned with a Molle-like loop system and dual-pivot latches for added security. Keep dry, dirt-free and comfortable come to your next picnic, camp trip or festival with the RUMPL Ground Cover. 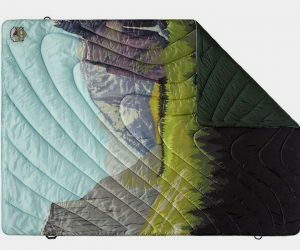 Essential equipment for lovers of outdoor life, sizeable, lightly insulated and padded blanket is backed by a waterproof bottom, stake loops and a built in storage compartment, available in a selection of nature-inspired designs. 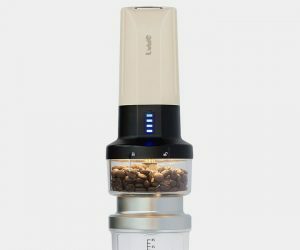 This is one of the coolest camping contraptions we’ve seen in a while here at GearCulture HQ, the LUME Coffee Grinder & Camp Light is the first ever rechargeable travel burr grinder and camp light in one–plus it comes with its very own travel pouch. You’ll never know how you camped without one. 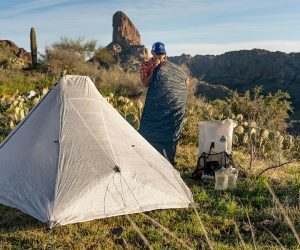 Show our beautiful backcountry and those who tend to it your appreciation by investing in a gorgeous RUMPL National Parks Original Puffy Blanket. 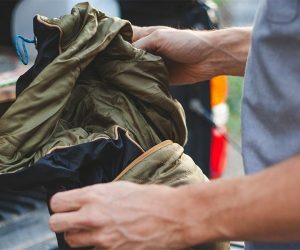 The throw-size offering is crafted like those high-end down jackets and sleeping bags and is water-, stain-, and odor resistant, washable and arrives with its own stuff sack–just the ticket for kicking back around a campfire. Finished with iconic vistas from national parks like Yosemite and Joshua Tree, each sale supports good causes.